Have you ever heard of Divatress? Yeah, me either! I was introduced to this site through a third party and I think I found a little gold mine. Divatress not only is an online retailer for all types of wigs, but there is also beauty products, hair care and a CLEARANCE section!! Yes, please!! Lace Front Wigs are just one of the different types of wigs Divatress has available for sale on their site. They offer synthetic, human hair, human hair blend, invisible L part, Swiss lace, whole and short lace, and Sensationnel custom lace wigs. 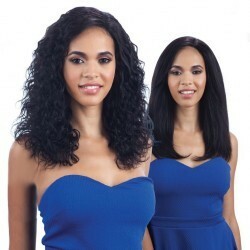 Divatress offers a variety of different styles and colored Lace Front Wigs. The awesome price also ranges from $20 to $200, so there is something that will fit your budget and your style. 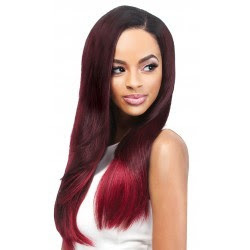 In addition to LaceFont Wigs, you can find remy hair, weaves, half wigs, braids, and ponytails available in many different lengths and colors. Divatress also offers a variety of hair care to help take care of your wig and natural hair. In addition to many different products, they offer so many great name brands such as Vivica A. Fox, Milky Way, Isis, Outre, Goddess and more. Divatress even has a page full of care instructions. This is super helpful; especially if this is your first wig experience. I also love that they offer a 30 day return policy. That is an awesome amount of time to try out your product and see how it really wears on you. That makes me feel so much more comfortable when buying products like this online that I can’t try on before I buy. Overall, I am impressed with what I was able to explore on the Divatress site. It is very inviting and encouraging. I didn’t feel nervous when shopping and I actually felt very relaxed and excited about the products I was viewing. 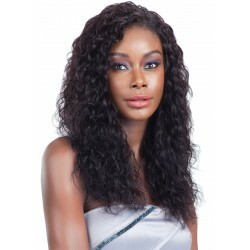 The variety of Lace Front Wigs is incredible and there is a style for just about everyone.  If you want to learn more about Divatress and the variety of Lace Front Wigs offered, follow this link or any of the above links.